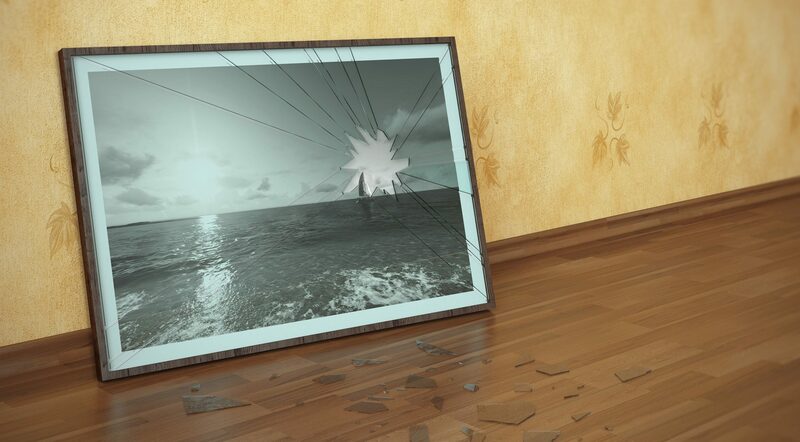 Maybe your existing frame is damaged, the glass is broken or creating too much glare in its sunny, exposed spot. Bring it into our showroom so we can assess how to remedy the situation. Plain glass can simply be changed to a non-reflective or UV-tolerant glass to make artwork easier to view and prevent further fading. Matboards can also fade over time. If you love the existing frame, you’ll be amazed what a difference a fresh matboard can make. Technologies have evolved over time; old acidic matboards that now have yellow cores or backboards made of MDF or masonite need to be updated with acid-free products to freshen up the picture and slow down any damage that’s already begun. At Artform, we do much more than just custom-made framing. Often we see clients that have artworks that have fallen off the wall, have been kept in storage, or have been damaged in transit, and just needs some simple repair work. Replacing broken glass is a breeze and a relatively inexpensive task that can help bring your cherished artwork or photo back to life. 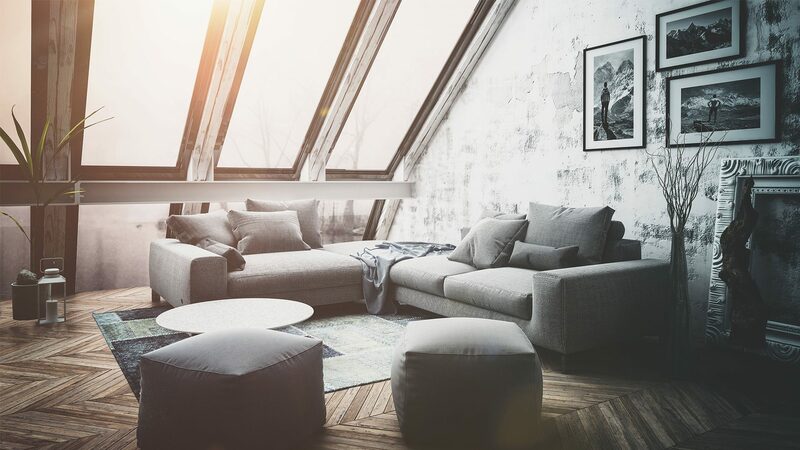 Occasionally, your frame has been damaged and needs rejoining or touching up or it has been kept in storage, where creepy crawlies, dirt, dust or moisture has accumulated over time, especially beneath the glass. Usually, just by looking at the item, we will be able to assess whether a simple clean would be sufficient or if the artwork needs to be sent to a professional art restorer that we have been in partnership with for over 20 years. Either way, Artform is happy to help complete little jobs such as these that make a huge difference to your beloved piece. I have known the staff and directors down in Darley Street for over 20 years, and in that time, Artform Collective has framed over 400 of my artworks. My clients often comment on their framing expertise and, in particular, their large range of picture frames to suit all styles of artwork. The staff there are always welcoming and will offer you a varied range of services, from trophy and memorabilia framing to glass splashbacks and art restoration advice. I highly recommend the Artform Collective team, if you want it on time and done professionally! To Matt and the team from Artform, thank you so much for the beautiful splashbacks installed in my kitchen. I was very impressed by the professionalism and friendly service provided by your company from start to finish and for Matt’s expert advice on choice of finish and placement. From the showroom staff to the installation crew, everyone was courteous and did an excellent and efficient job. I would happily recommend Artform Collective to anyone wanting the very best in quality and service. Whilst choosing frames with Artform, I’ve always found their staff to be very helpful, suggesting ideas you wouldn’t have thought of yourself. Having been extremely happy with their framing work, when I renovated my kitchen last year, I decided to use Artform for the glass splashback. They arrived on time, supplied us with samples (which no-one else offered) and paid attention to detail, even cleaning up the kitchen area afterwards. The finished result is amazing. I found the experience very reassuring and have had many comments on the splashback. In the near future, we will be renovating our bathroom and I will certainly approach Artform again. For over 15 years, I have engaged Artform for my professional framing - from works on paper to large canvas paintings, as well as three-dimensional objects. I value the advice and aesthetic guidance of the team while working with them to develop framing solutions for my exhibitions. 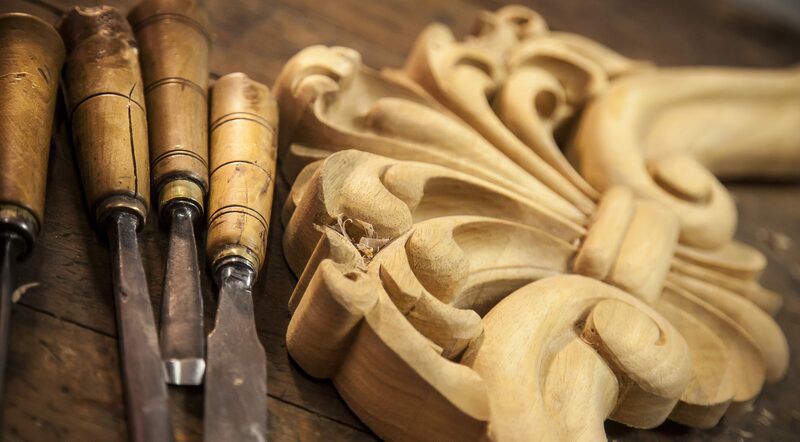 The service is always friendly, the standard of craftmanship is high and the work is always delivered on time. It is always a pleasure working with the Artform team. A special thank you to the staff at Artform Collective. Tim and Matt installed a new frameless shower screen and new glass shelves, which modernised our ensuite. A very clean and efficient job. I would highly recommend this company. From creative concept to seamless installation, Artform were so amazing I wish I’d bought shares in the company. From the moment we walked in through to the finishing touches (final glass polish and rubbish clean-up), everyone in your team was not only super helpful and friendly, but a delight to deal with. We loved all your fantastic design ideas and patience, and the facelift to our kitchen, laundry and bathrooms have made a world of difference. It was just like a complete reno, but all for a fraction of the time and budget - just a super economical Artform facelift! I couldn’t be happier and would highly recommend you guys to anyone. Why struggle with measurements, artwork and mirror placement or heavy lifting? Do you want to avoid the usual disagreements in your home? Let one of our experienced tradespeople handle the installation of your framing and mirrors. We’ll bring all the necessary fittings, and we’ll even take care of the mess. Find out why choosing Artform Collective will make a huge difference to your renovation – big or small.